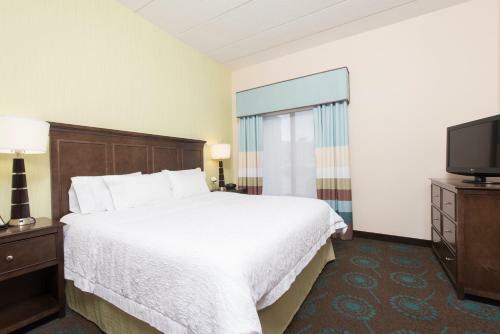 This hotel in Kokomo, Indiana is one mile from the American Legion Golf Course. 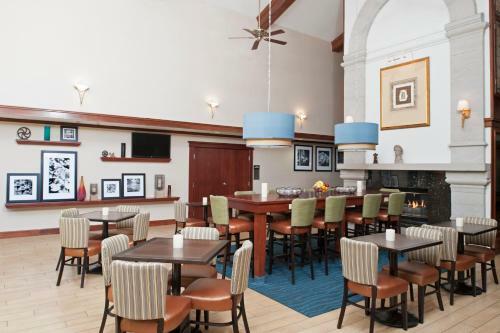 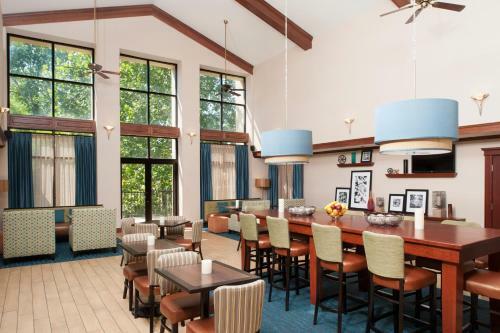 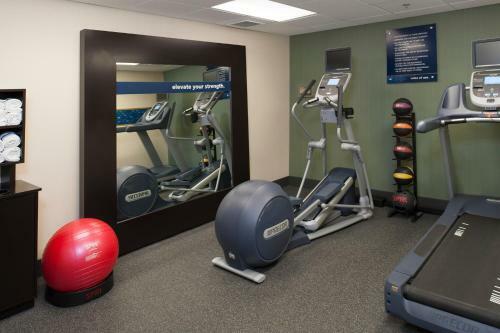 Free Wi-Fi is available along with an indoor pool and a gym at this hotel. 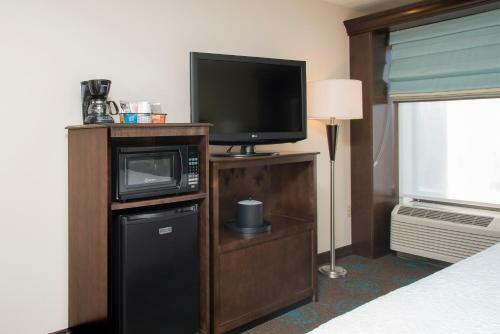 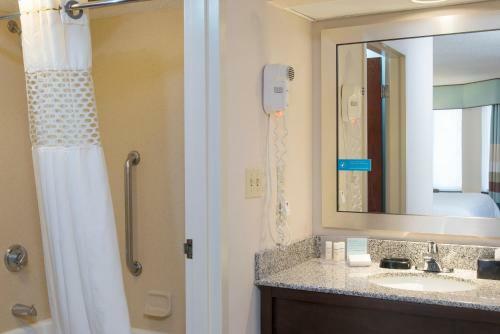 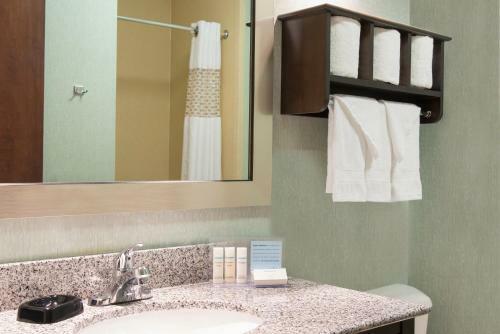 Guest rooms at the Hampton Inn & Suites Kokomo include coffee facilities and a 37-inch flat-screen cable TV with pay-per-view movies. 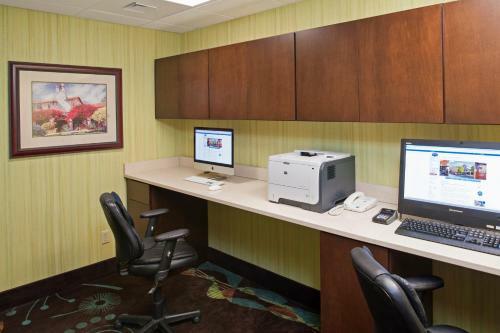 Each is furnished with a work desk. 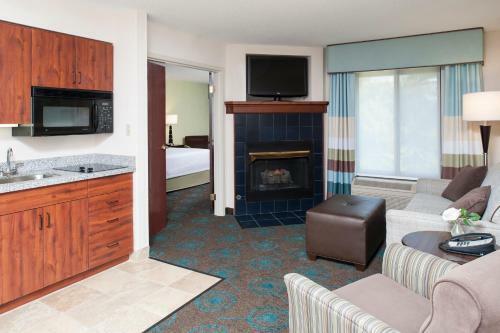 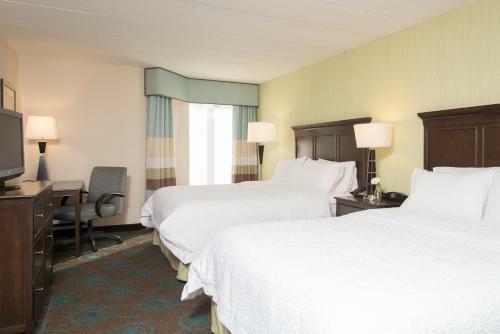 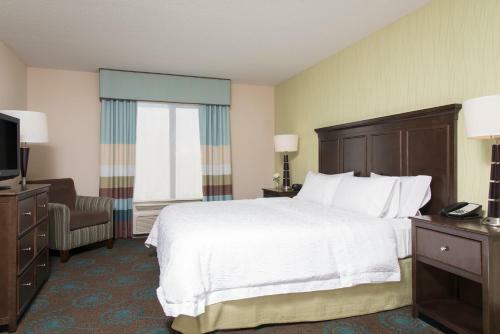 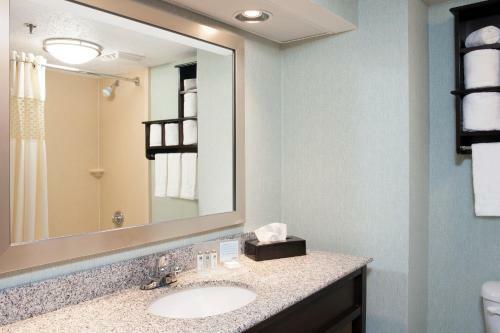 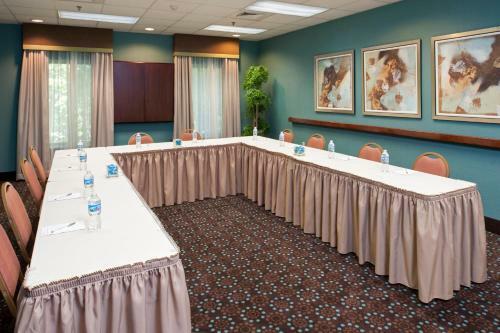 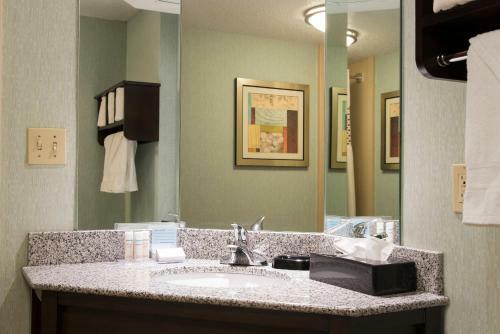 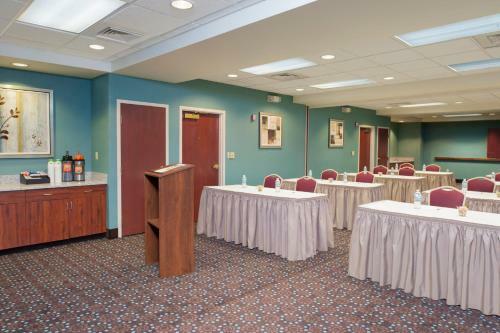 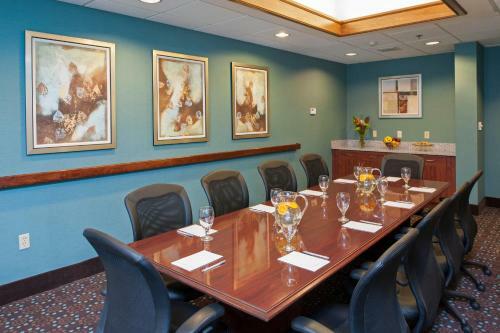 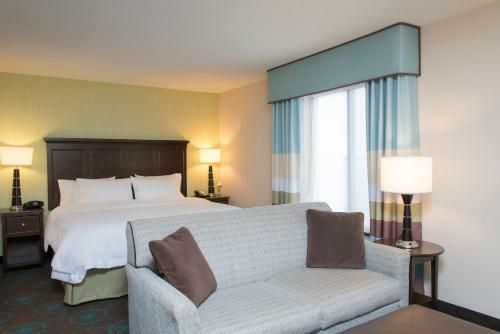 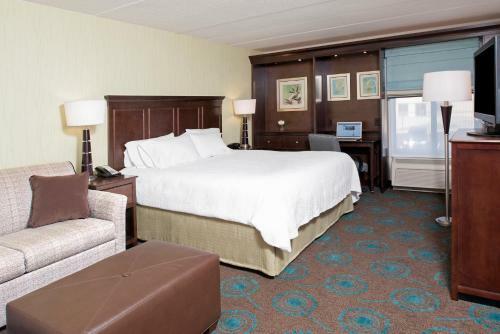 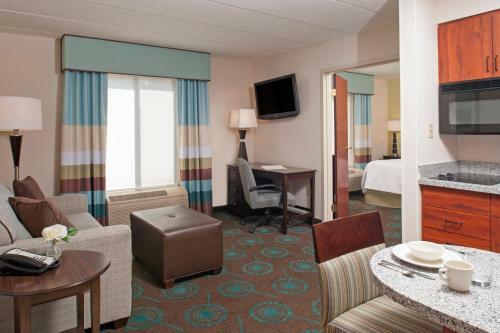 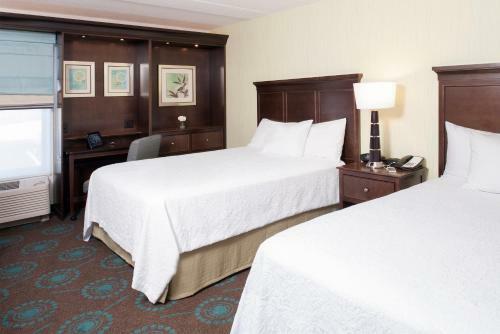 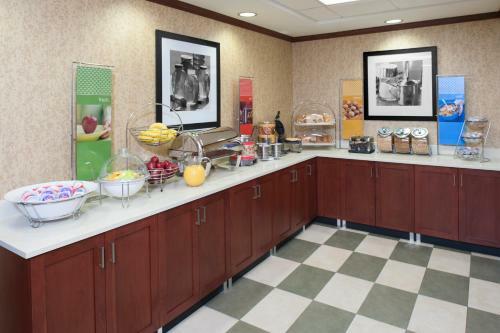 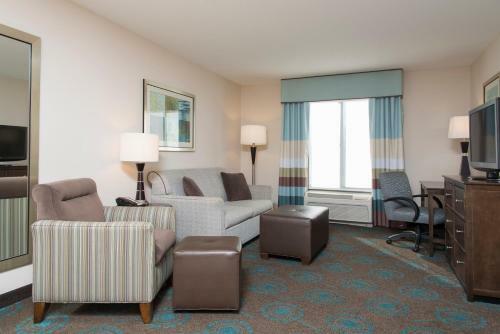 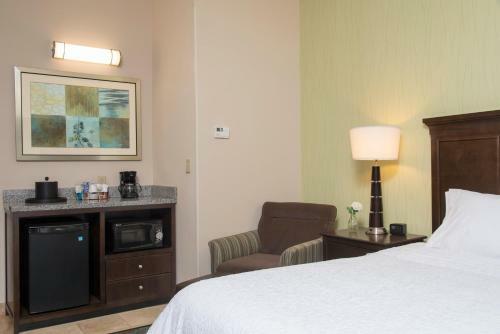 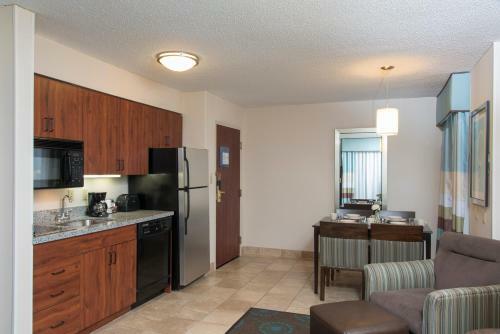 Kokomo Hampton Inn & Suites offers a 24-hour front desk and a business center. 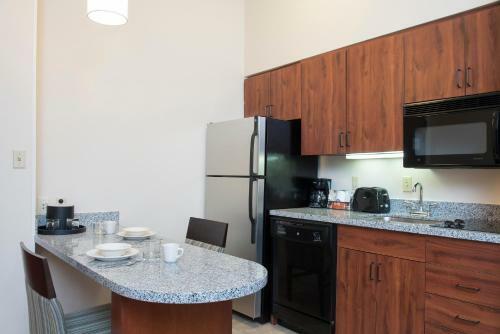 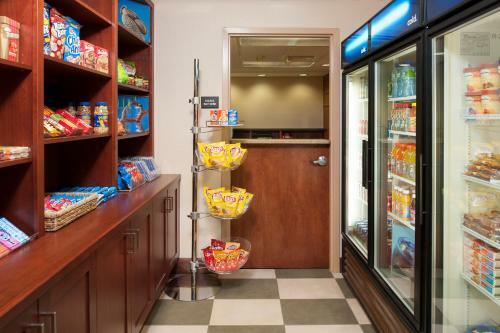 An on-site convenience store is available and the hotel also offers laundry facilities for guest use. 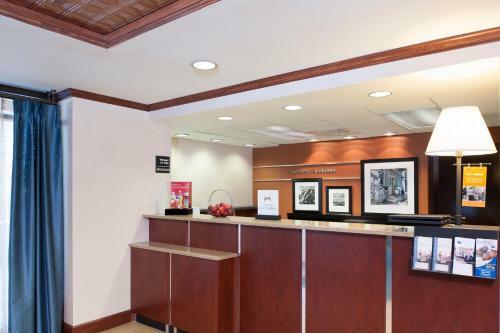 The Automotive Heritage Museum is 3.4 miles from the hotel. 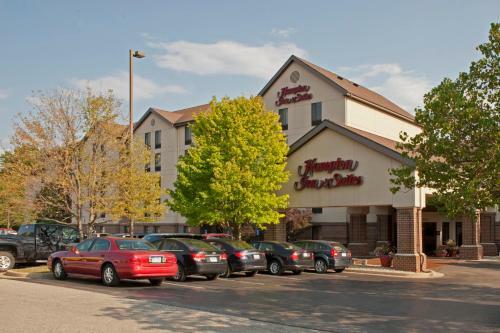 The Hampton Inn & Suites is 5.7 miles from the Kokomo Speedway. 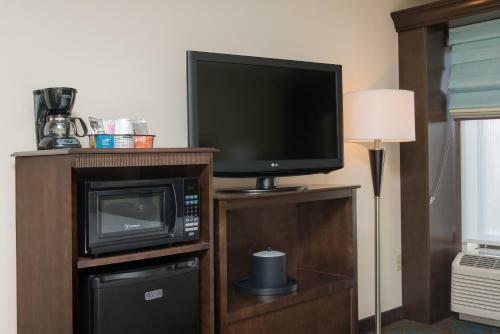 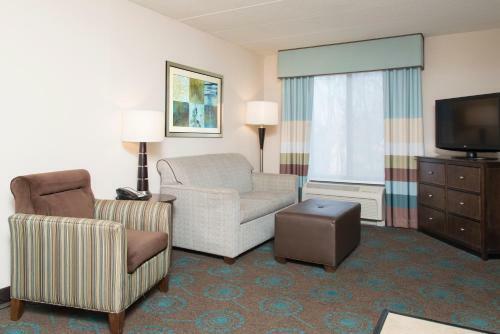 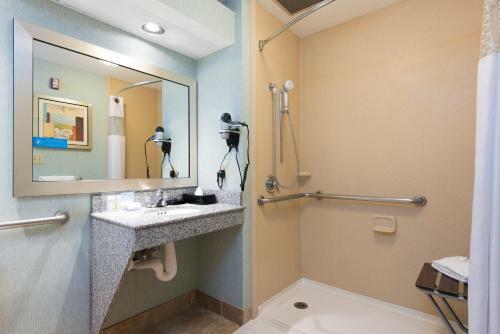 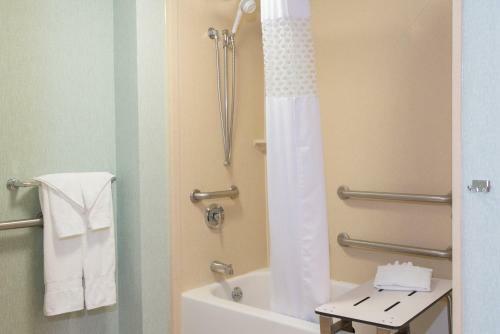 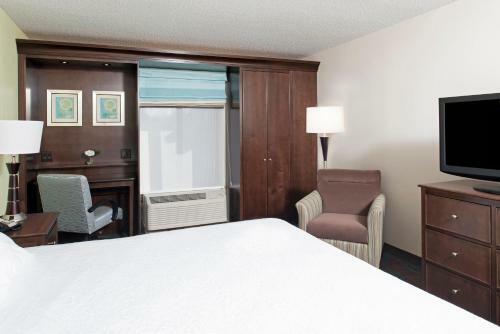 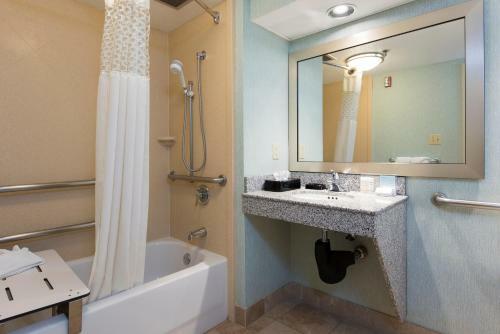 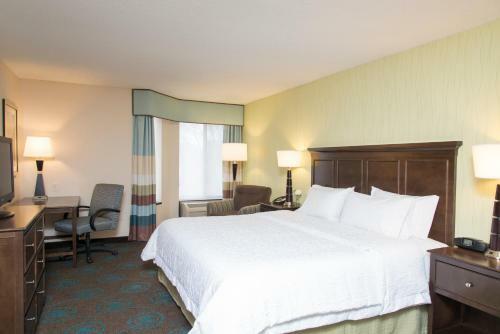 the hotel Hampton Inn & Suites Kokomo so we can give you detailed rates for the rooms in the desired period.